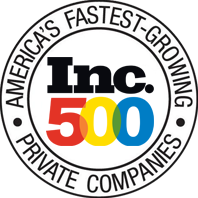 Resolute Systems coordinates thousands of personal injury mediation and arbitration conferences each year across the United States. 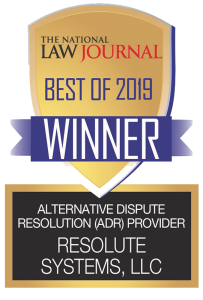 Resolute mediators draw on their experience as litigators and former judges to help parties resolve their personal injury dispute. They understand local values, and are skilled with helping parties come to a mutually agreeable settlement. We also have extensive experience administering Mediated Settlement Days for insurance companies, defense firms and plaintiff firms.